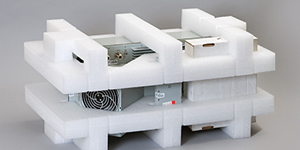 Synergy Packaging UK offer a huge range of packaging services and products from; protective foam packaging manufacture, packaging design, consumables, on-site packaging systems and much more. 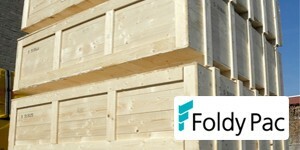 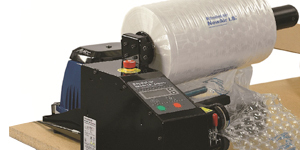 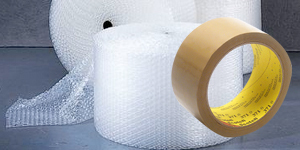 We are one of the UK leading protective packaging companies with offices across the UK in Bradford, Corby and Bristol. 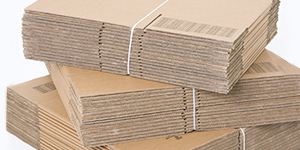 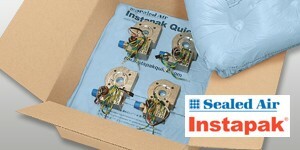 No matter your packaging needs, Synergy are here to help.